The provision of money to pay for historical debt is a welcome relief for the National Student Financial Aid Scheme (NSFAS) funded university students. The Department of Higher Education and Training has allocated R967 million for the payment of fees for students owing ‘historical debt’. 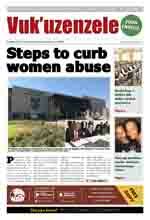 The department said the money would assist students who owed fees from the previous year. Advanced Certificate in Public Administration student Abongile Mbonja said the money will help pay her debt of R37 000. Mbonja says she owes the University of Fort Hare money for her 2018 fees. “The money will help me since I will be able to register all my modules. 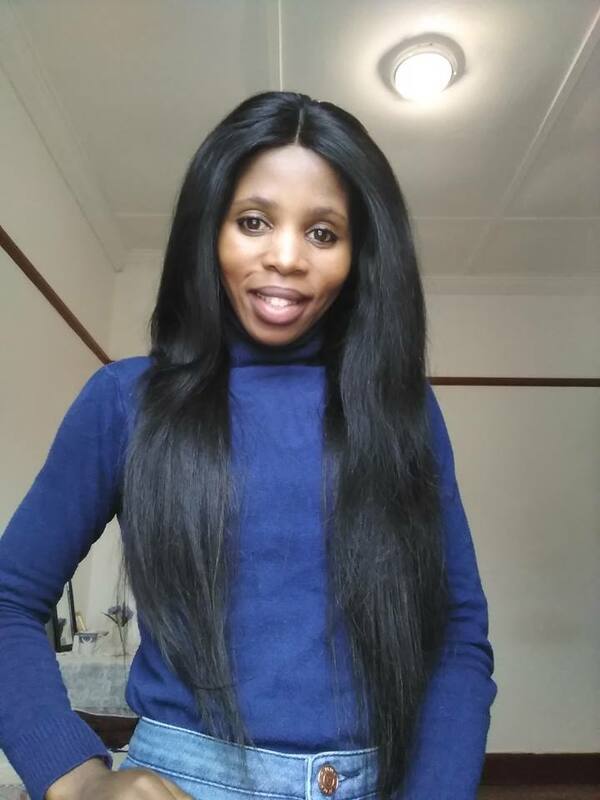 With the debt I accumulated I would not have been able to register a particular module for the second semester so this will help me continue with my studies,” she said. Higher Education and Training Minister Naledi Pandor announced that her department will fund 52 514 students who qualify for the funding scheme. NSFAS qualifying senior students who were registered in the 2018 academic year and were funded by NSFAS. The students are those who come from families with an income threshold of R122 000 per year. Mbonja said the funding will ensure that she graduates with a bachelor’s degree in two years’ time. She said the announcement has created excited among her fellow students.